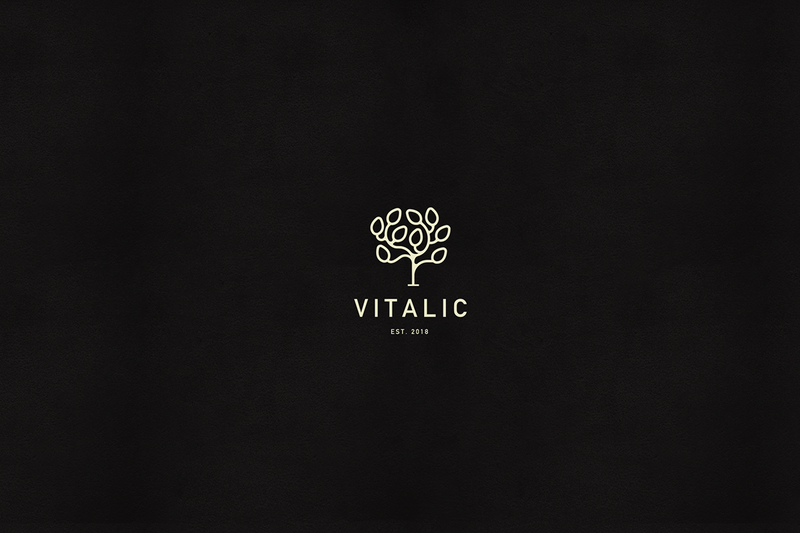 Logo, illustration and packaging for high dietary value products. 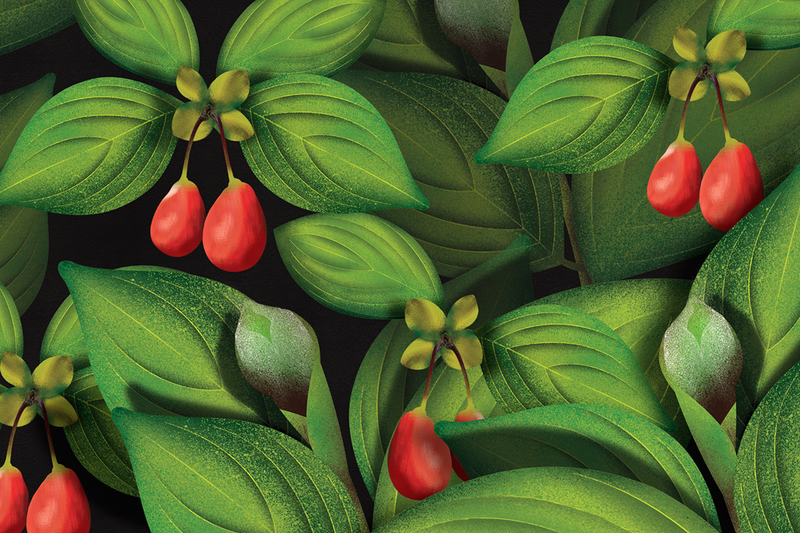 Cornerstone of this new brand is the cornelian cherry. Thus, into the epicenter of our design we established the cornelian tree, proclaimed since the antiquity as “the tree of life” in order to pledge its precious offerings. We chose to illustrate it over-blossomed, on the verge of the birth of its precious fruits. We pictured it with a symmetrical design, though without any strictness. Therefore the receiver of the picture feels the jiggle and gets an invitation to represent the real tree. 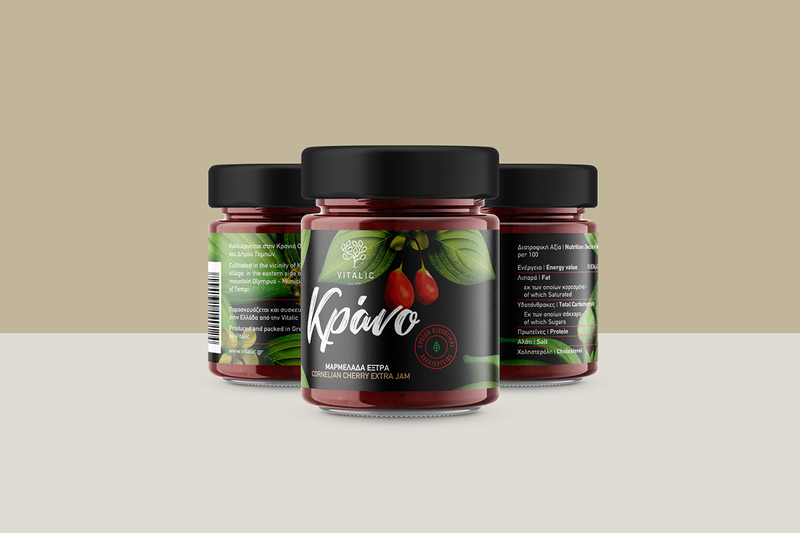 On the packaging we used realism and we placed the fruit on the forefront, cultivating an intimacy between the consumer and the product, which is to become our new delicious habit. 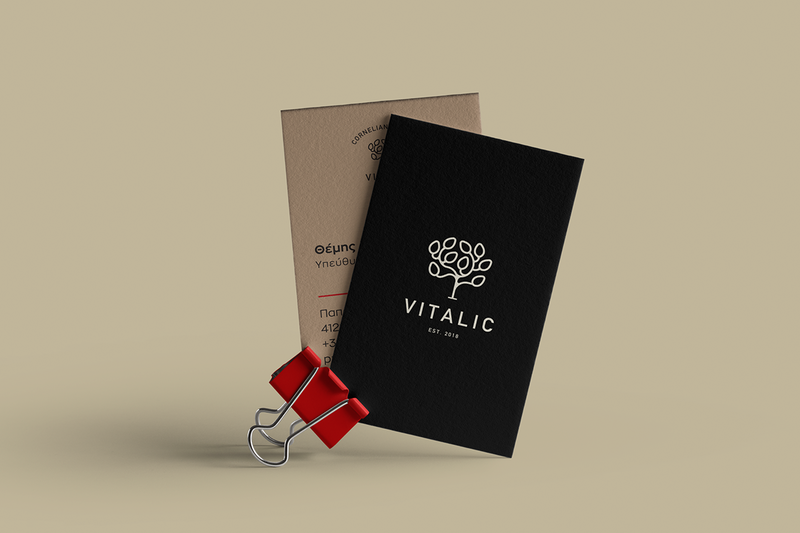 Logo, illustration and packaging for high dietary value products. Cornerstone of this new brand is the cornelian cherry. Thus, into the epicenter of our design we established the cornelian tree, proclaimed since the antiquity as “the tree of life” in order to pledge its precious offerings. We chose to illustrate it over-blossomed, on the verge of the birth of its precious fruits. We pictured it with a symmetrical design, though without any strictness. Therefore the receiver of the picture feels the jiggle and gets an invitation to represent the real tree. 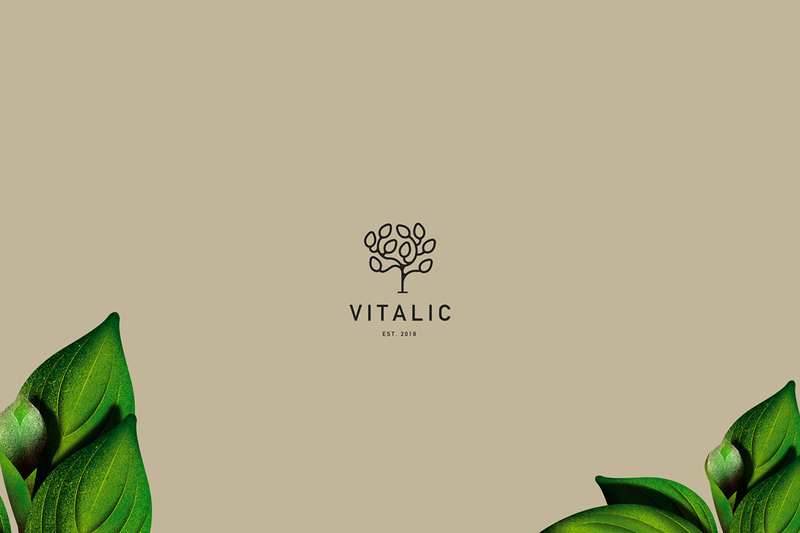 On the packaging we used realism and we placed the fruit on the forefront, cultivating an intimacy between the consumer and the product, which is to become our new delicious habit.